Plenary meeting of the Association of the Vice Rectors for International Relations of the Northwest Higher Educational Institutions took place at the Saint-Petersburg State Art and Industrial Academy named after A.L. Stieglitz celebrated its 140 anniversary on February 25, 2016. 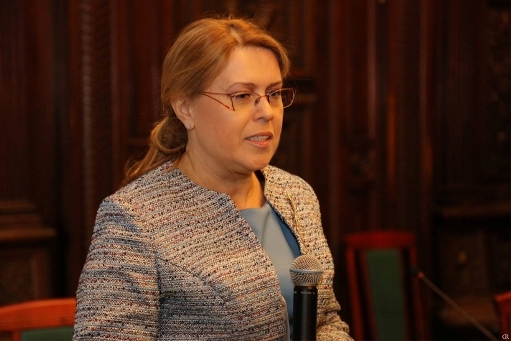 Galina Motova, deputy director of the National Centre for Public Accreditation gave a report on "Peformance improvement of an educational institution by means of interantional accreditation".